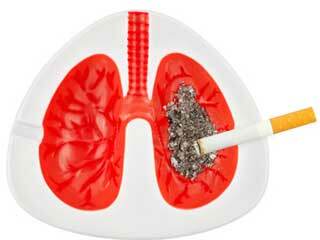 Smokers who cant quit smoking have a continuous threat of lung cancer. Although, there are so many researchers working on finding better medicines for cancer, there are some vegetables as well that can be helpful against cancer. 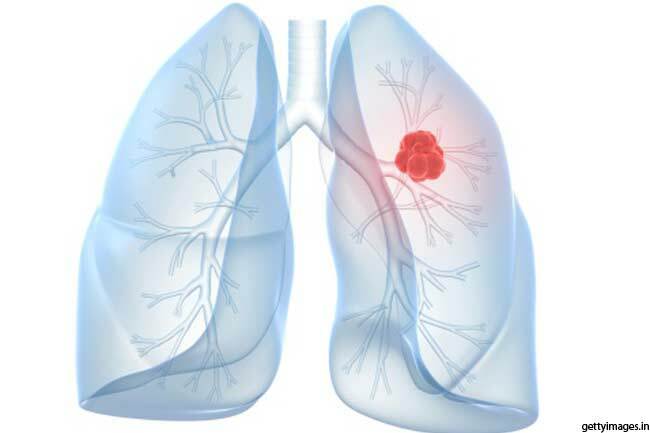 Let's find the best vegetables that can help us reduce the risk of lung cancer. 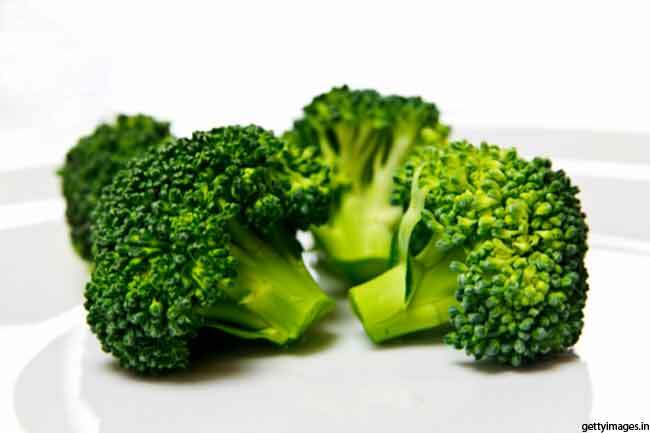 Isothiocyanates, present in Broccoli can slow down the progression of lung cancer. 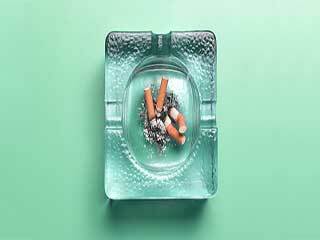 It can also reduce the risk of tumors in people who are already exposed to smoking or tobacco. 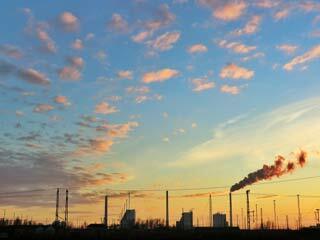 A recent study on mice concluded that mice who were fed broccoli were less likely to develop lung cancer. 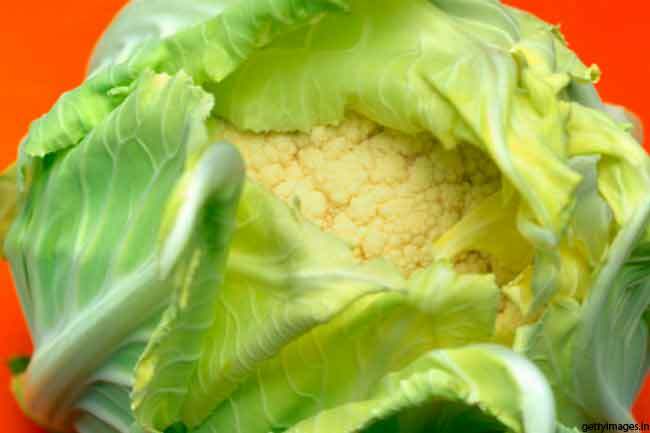 Cauliflower is a rich source of Vitamin K and Vitamin C, folate and fiber, fiber, potassium, phosphorus and B vitamins. 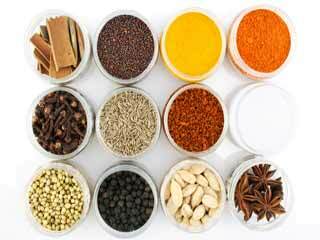 It also contains phytonutrients sulforaphane and isothiocyanates, which have significant anti-cancer effects. 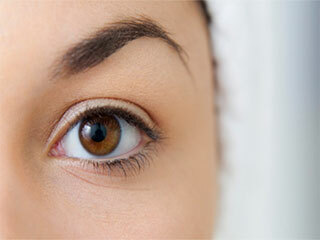 They help remove toxins from the body, including cancer causing compounds. 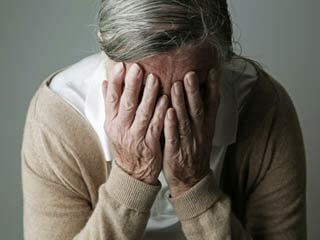 Cabbage has the ability to block the potential carcinogenic effects of various dangerous substances. 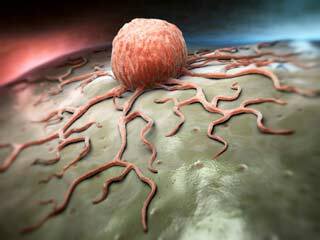 The carcinogens affix themselves to the cell in order to cause damage which ultimately leads to cancer. 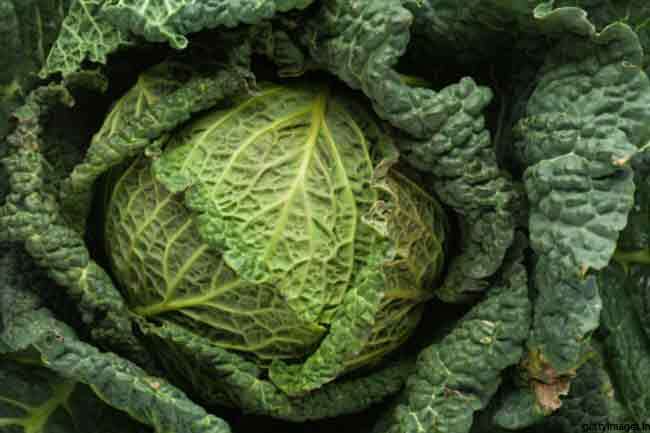 Add more cabbage to your diet to fight lung cancer. Collard greens are a wonderful vegetable that contain lutein, an antioxidant, which can decrease cancer risk. 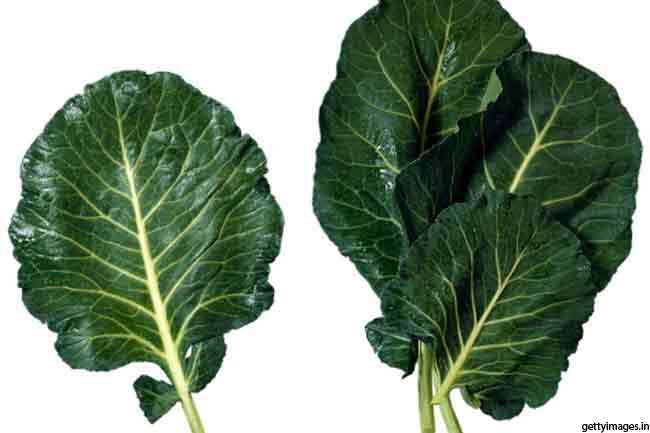 A Stanford Health Improvement Program study also clamined that collard green can be very effective in lung cancer prevention. Another juicy and healthy vegetable that can be very effective against lung cancer is tomato. 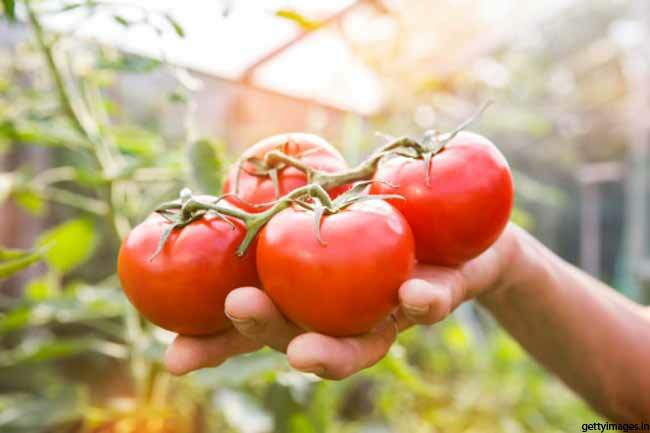 It contains lycopene, a carotenoid that can stop endometrial cancer cell growth. 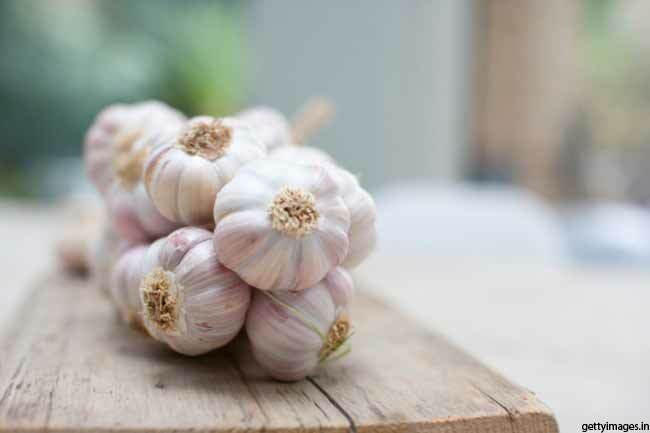 Garlic contains pytochemicals that can halt the formation of nitrosamines, carcinogens formed in the stomach (and in the intestines, in certain conditions) when you consume nitrates, a common food preservative. You can also add soy beans to your diet as they help prevent cancer development by protecting the prostate from estrogen which is harmful. It can also be very good for your overall health. 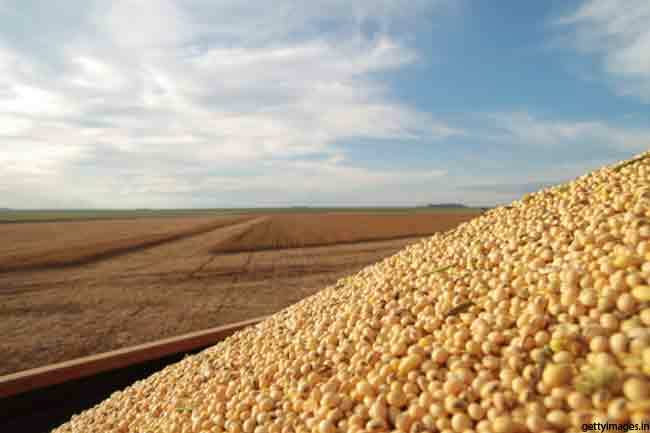 Soy beans may be consumed in tofu, soy milk, or just regular soy beans. 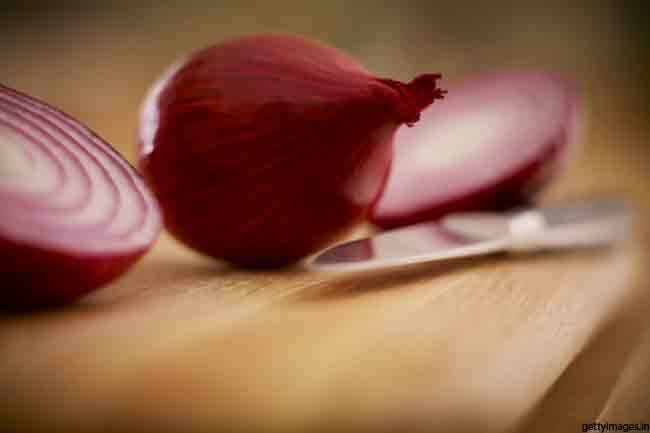 Onions can help reduce the risk of lung problems including cancer as they are rich in an antioxidant known as quercetin. It fights oxidation and limit the release of histamine, a protein that increases inflammation, mucus and constriction in the lungs. 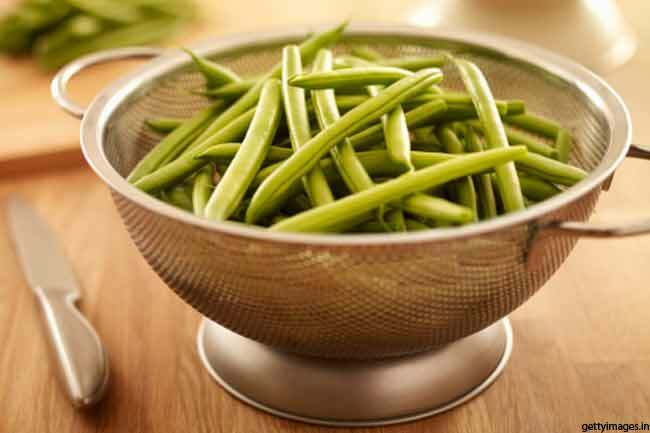 Beans make a diet rich in legumes increases levels of the fatty acid butyrate, which in high concentrations tend to have protective effects against cancer growth. In a study by Journal Crop Science it's been found that dried beans are particularly effective in preventing cancer in rats. 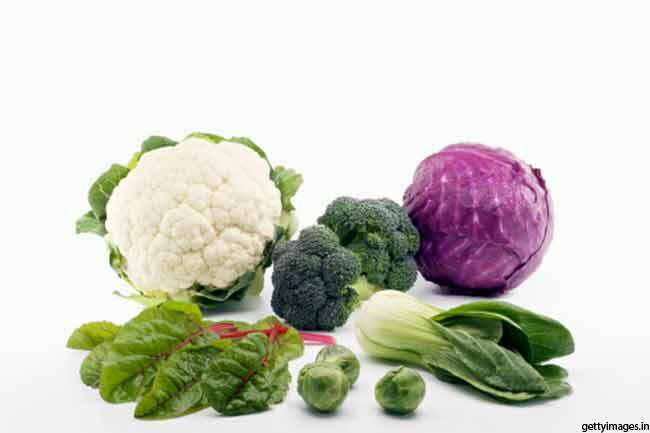 While several vegetables can help prevent lung cancer, no vegetable can be as effective as the cruciferous vegetables. Add more of such vegetables to your diet for a healthy lung.